What is it? 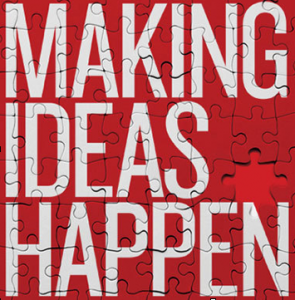 99U provides the practical advice and insights on making ideas happen. Who uses it? Anyone feeling stuck in trying something or looking to develop an idea. How can it help? Practical insights on how to address challenges in developing your idea can help make your ideas happen.